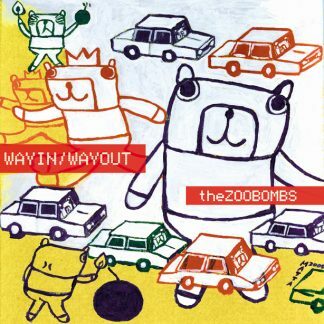 The lovable bombast of Japan’s Zoobombs return with their latest album Way In/Way Out. 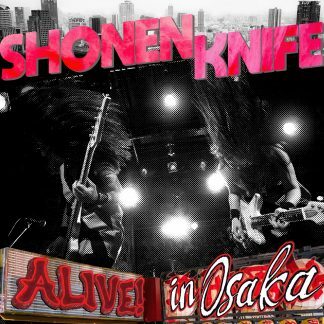 Don, Matta, Moostop and drummer Pocky scoop out the jams in sweet syrup style, to spoon the rock’n bomb theatrics of the freak jazz punk rock groove of Japan’s finest (among many). After 4 years of waiting for this bomb to go off, they finally head back and follow up their Australian tours on The Big Day Out (Jan 2001), with Regurgitator (Dec 2001) and Sixfthick (2003) and Not From There. 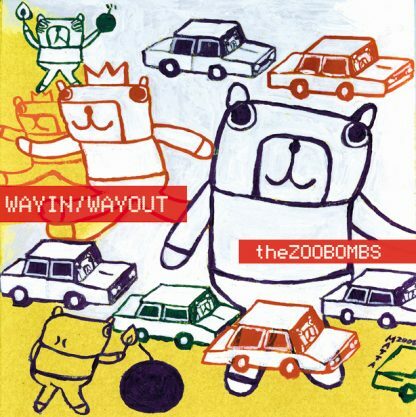 Zoobombs are a Japanese indie rock band, formed in Tokyo in 1994 by vocalist and guitarist Don Matsuo. The band also includes bassist Moostop, keyboardist Matta, percussionist Piro and drummer Pocky. 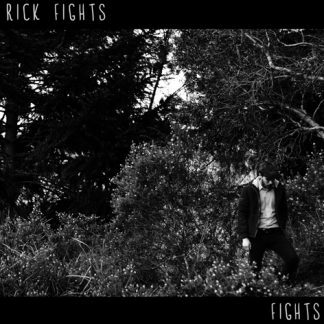 They first gained exposure in North America on tour as an opening act for The Flaming Lips and the Jon Spencer Blues Explosion, and subsequently gained distribution for their albums in the United States and Canada. 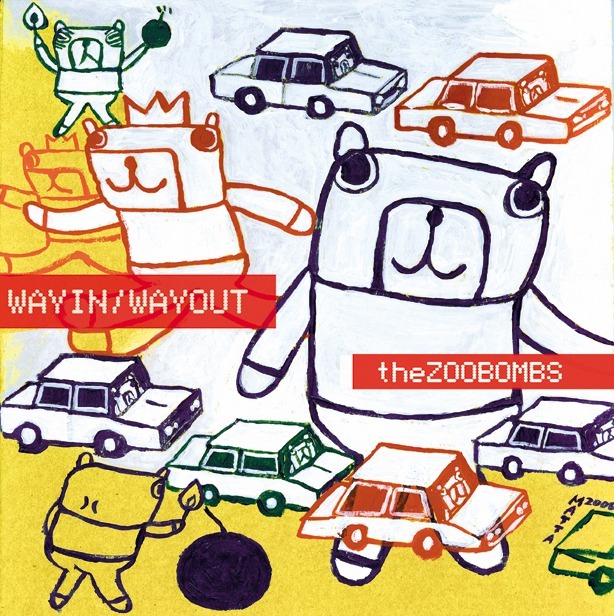 In 2000, the band recorded a live album, Bomb You Live in Toronto, Ontario at the El Mocambo. The band’s funk-rock style draws on influences such as the Rolling Stones, Jimi Hendrix and Miles Davis.